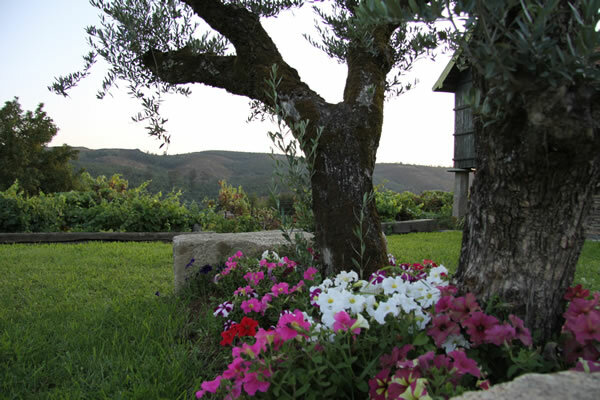 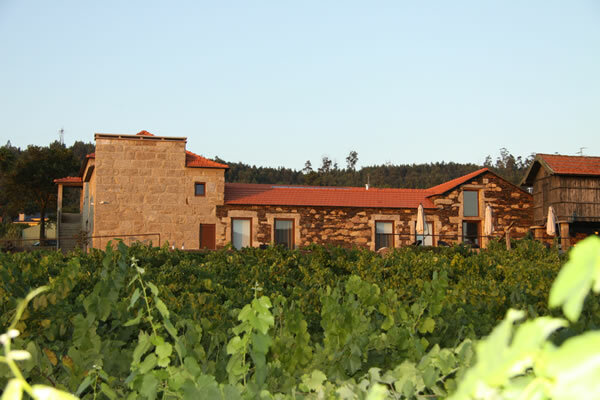 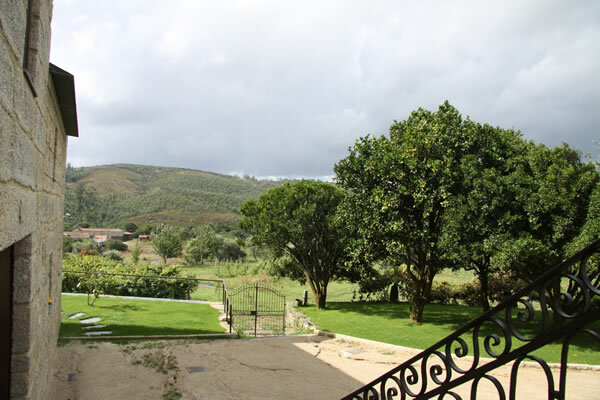 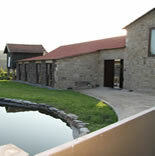 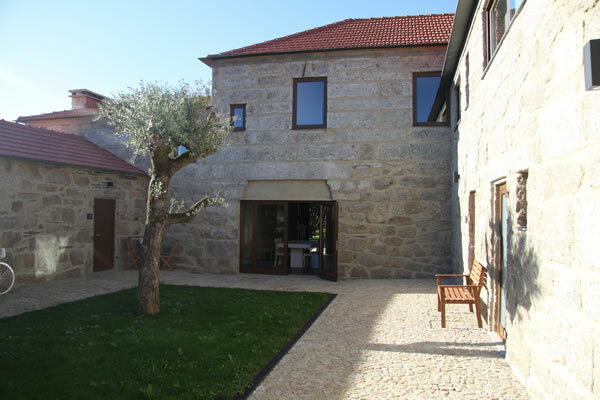 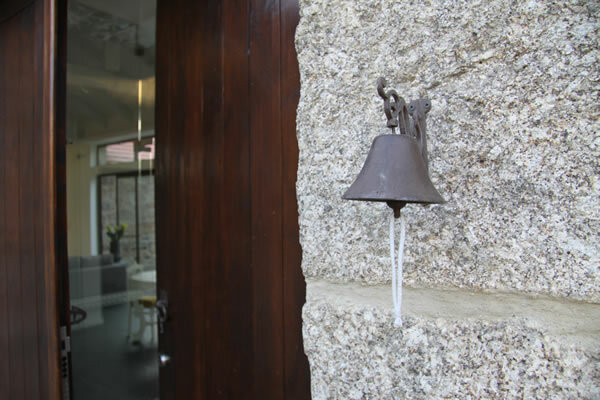 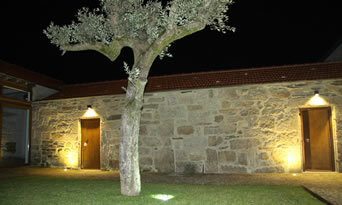 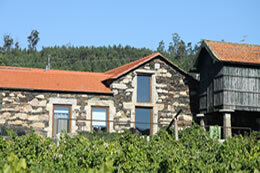 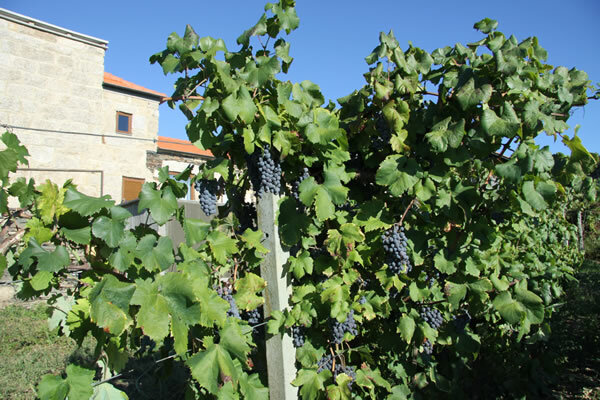 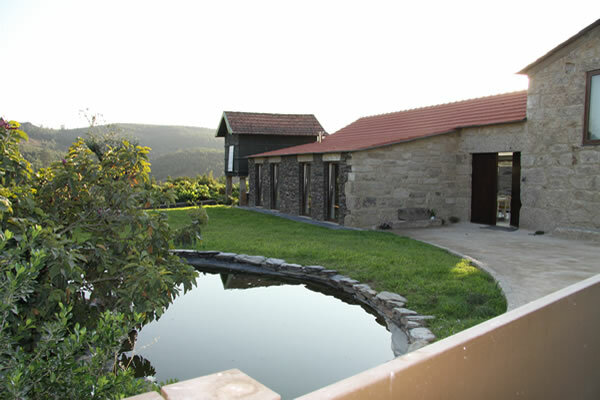 The Casa Valxisto – Country House is part of the Quinta de Valverde and has about 5,5 ha of fields. 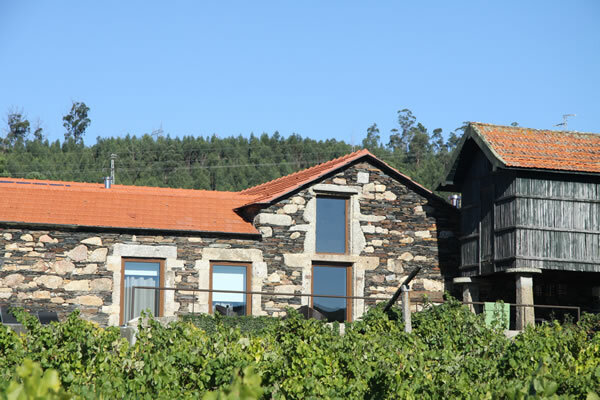 The farm is cultivated with fruit and vegetable products in an organic production that enables the production of jams of pumpkin, raspberry, strawberry and onion, strawberry jam, marmalade and liqueur arbutus. 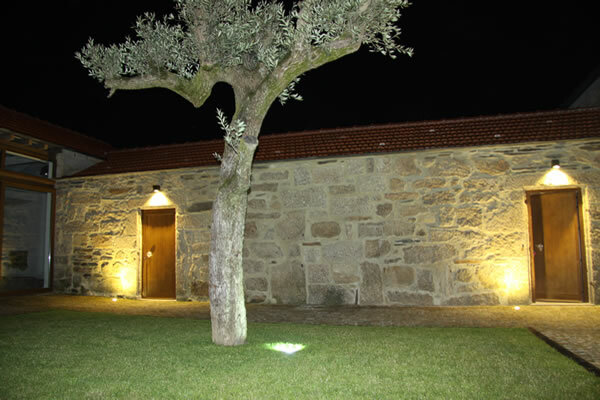 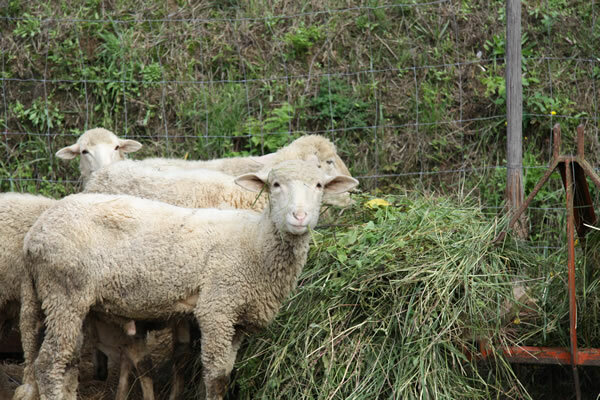 New projects will emerge and will continue to focus on organic farming and also in participative tourism, since Casa Valxisto - Country House allows the participation of guests in agricultural tasks and in the feeding of farm animals.